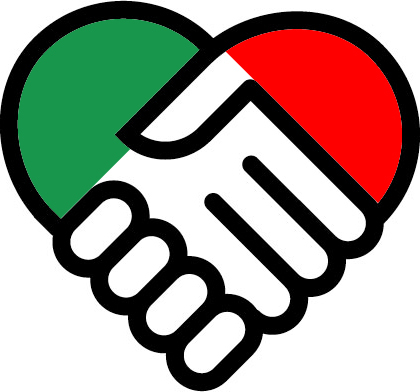 The Italian American Human Relations Foundation of Chicago was founded for the purpose of improving the civic, social and educational welfare of Italian-Americans as well as members of all ethnic groups. The fundamental purpose of the foundation is based on the philosophy that the standard of community will be elevated through better understanding and mutual respect, that intolerance and stereotyping have no place in this country, and that harmony can only be achieved when all citizens obtain a higher understanding and appreciation of the ethnic diversity which is distinctive to our country and is especially unique to Chicago. The Foundation is committed to abolishing negative stereotyping of all ethnic and racial groups in the community as well as in the media. It is the belief of the Foundation that each ethnic and racial group has a special contribution to make to our country and those individual traditions and attributes must be encouraged and celebrated. The Foundation believes that the arts are a natural forum for the transmission and display of cultural visions and a vehicle for opening people up to new ideas and feelings. To promote the arts the Italian-American Human Relations Foundation of Chicago is dedicated to establishing a cultural and performing arts center that would be unique to Chicago embracing all of its ethnic diversity. The City of Chicago is a perfect place to embrace a multi cultural center that would enable visitors to enjoy and understand different cultural ideas and styles.